The IRS has a habit of conducting random audits and for an array of reasons. Self-employed individuals may have the mindset that they will most likely be targeted by the IRS. However, anyone could be chosen for an audit. If you are an auditee and feeling lost, simply contact Tax Defense Partners and our tax debt relief specialists will do the work for you. 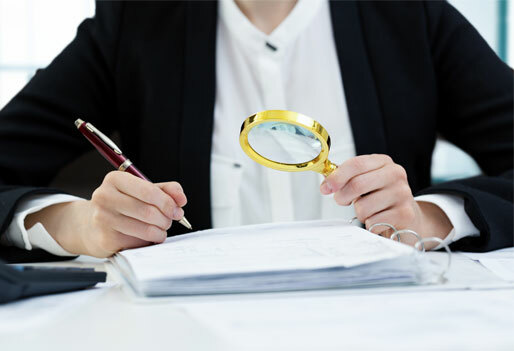 Also known as audit defense, IRS audit representation is a type of tax debt resolution in which a tax attorney stands in on behalf of a taxpayer during an IRS audit. During a tax audit, the IRS allows taxpayers to have an authorized representative, which includes enrolled agents, CPAs, and attorneys. The IRS audit representative will develop a strategy beforehand and use it to defend the taxpayer’s position. Their work also includes preparing documents that are requested by the taxing authority, as well as handling correspondence and attending meetings on behalf of the taxpayer. Speak to a tax expert about IRS Audit Representation. Contact us now! In this situation, you were selected because there are major issues with your tax return. The IRS assigns your case to an experienced IRS Revenue Agent, who will uncover all issues with your tax return. The agent will facilitate on-site visits to your home or place of business. They will check that you have reported all your income and if other items of value tally with what you have reported. It is highly recommended that you get proper IRS audit representation for this type of audit. This type of audit happens if there is also a big issue with your tax returns. Dealing with an IRS Revenue Agent directly can be intimidating, thus it is recommended that you hire an experienced IRS audit representative. This time, there are no problems with your tax returns. You were just randomly selected by the IRS. These random audits can be time-consuming depending on your case’s complexity. It never hurts to hire IRS audit representation for extra support during the audit. The IRS may request for proof for one or two items declared on your tax return. If you have documentation for these items, you are fine. For instance, you wrote off $15,250 of mortgage interest. You just need to send the IRS a copy of the Mortgage Interest Statement that proves you have paid $15,250 of interest. If you are lacking written proof, it is in your best interest to contact an IRS audit representative. It is important to note that the audit rates for every kind of taxpayer have increased over the past few years. The IRS is doing everything they can to stay on top of small businesses. If you are an S-corporation, you may be selected for a random audit. Individuals with high net worth have also seen their audit rates double. Why Should You Work with Tax Defense Partners for IRS Audit Representation? 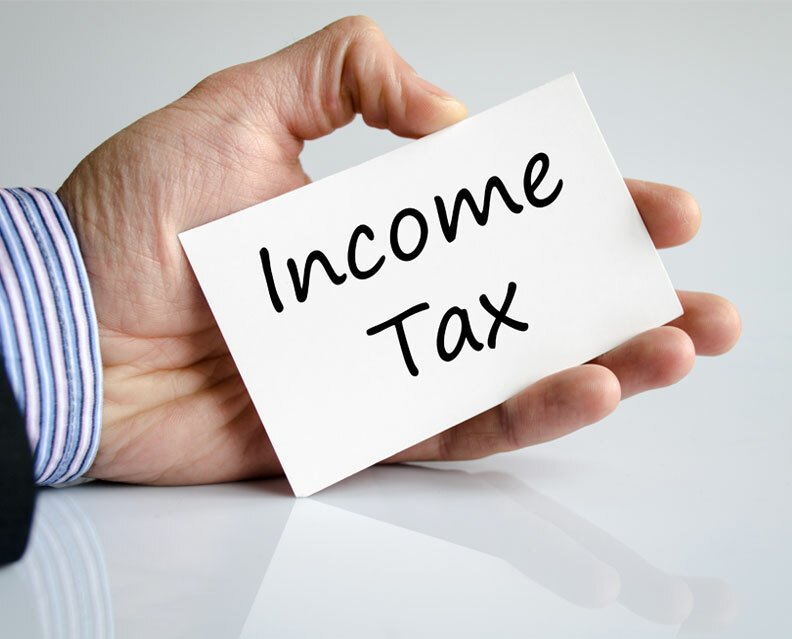 At Tax Defense Partners, we deal with the IRS directly on your behalf. You can enjoy complete peace of mind that our tax attorneys specialize in tax law and have successfully represented all kinds of taxpayers before the IRS. Since our inception, we have an unwavering commitment to providing first-rated services for our valued clients. We will evaluate your specific situation to see which tax debt relief options best fit your needs. Do you need help with your upcoming IRS tax audit? 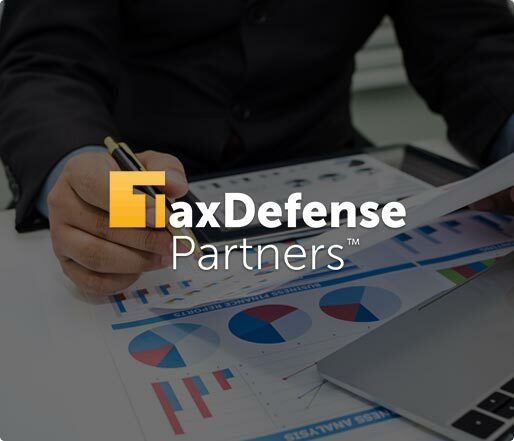 Contact Tax Defense Partners today!